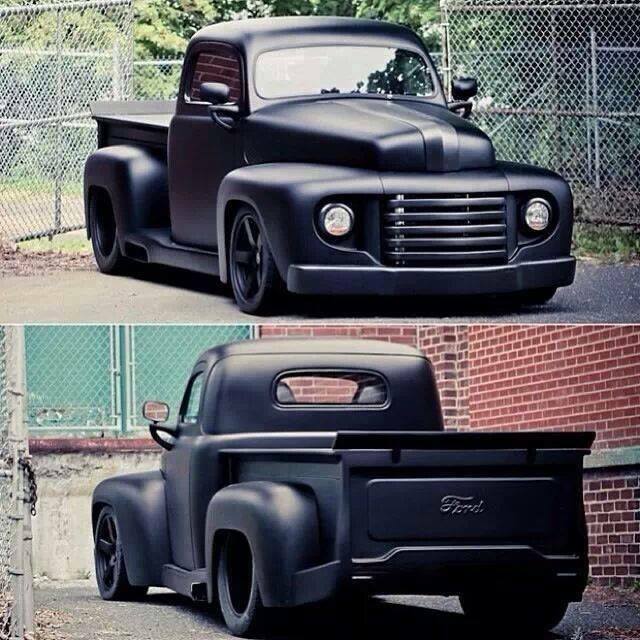 1950 Ford Pick Up. I DO NOT own this pic.. Wallpaper and background images in the Nocturnal Mirage club tagged: photo cars. This Nocturnal Mirage photo might contain hayon, ridelle, and hayon arrière.